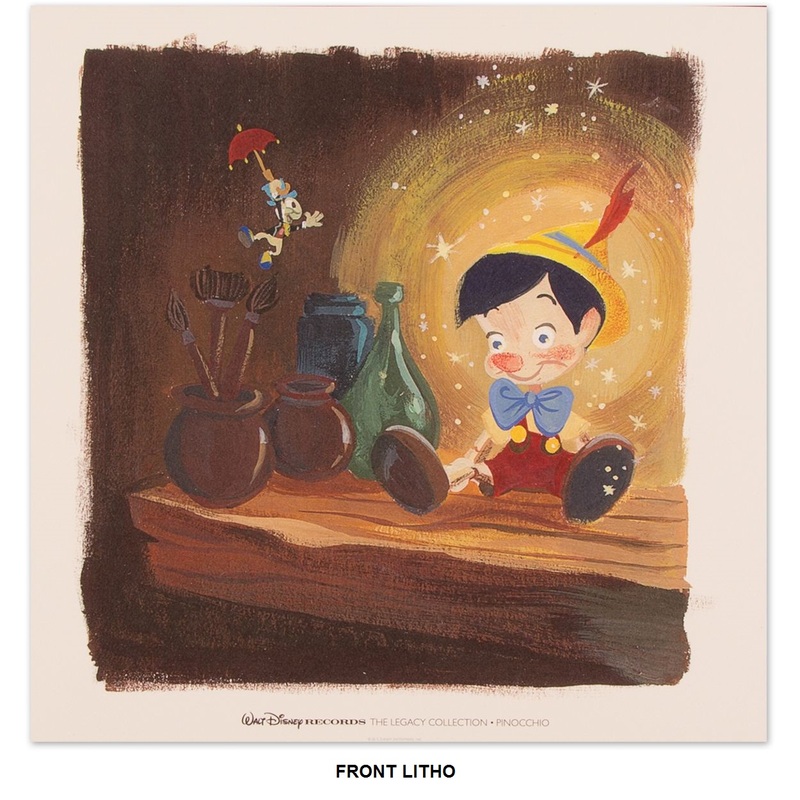 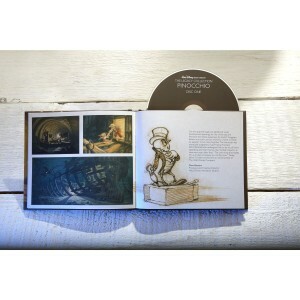 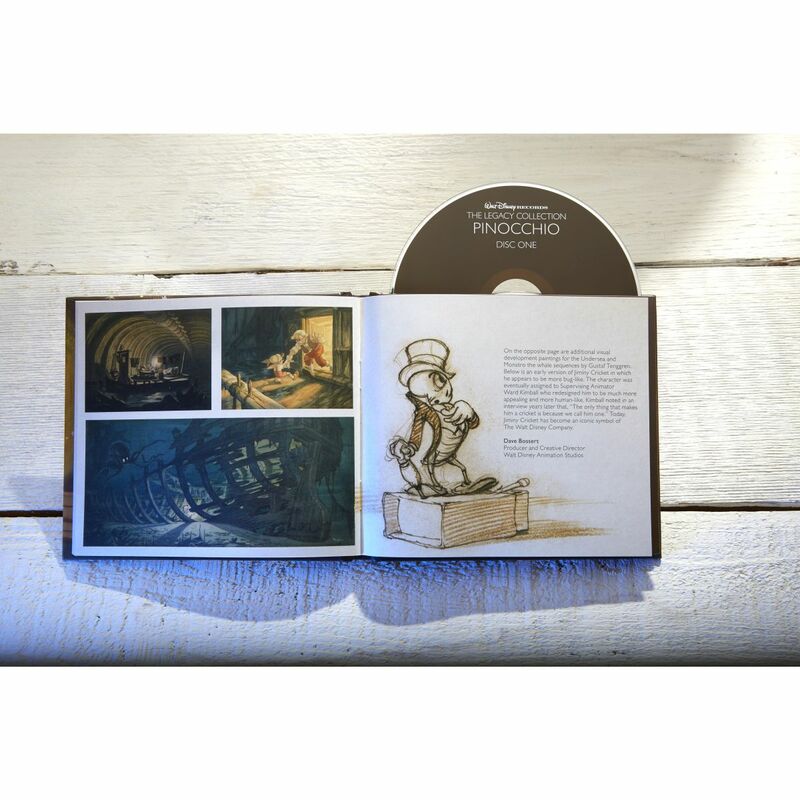 Walt Disney Records The Legacy Collection: Pinocchio celebrates the 75th Anniversary of the film. 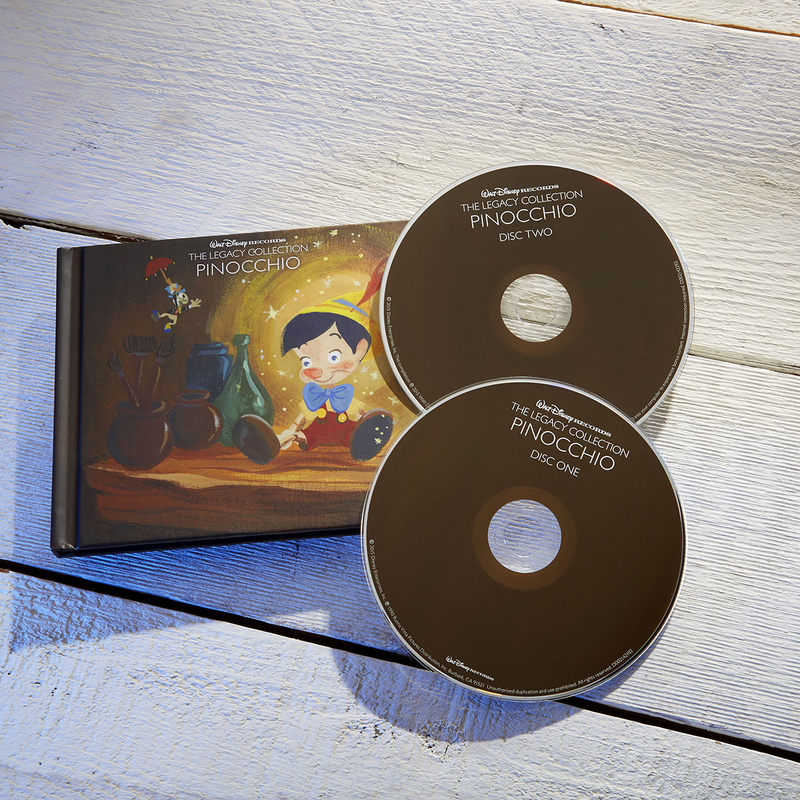 This 2 disc collectible edition includes: the Original restored soundtrack, 3 New Lost Chords recordings brought to life the way they would have sounded in 1940 and 5 bonus tracks featuring the beloved character Jiminy Cricket. 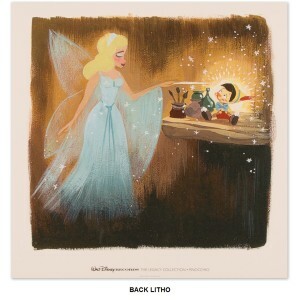 Plus enchanting illustrations and original concept art by Lorelay Bove. Walt Disney Records The Legacy Collection is an exclusive line of musical releases that celebrate milestone anniversaries of twelve of Disney’s most cherished properties featuring beloved original soundtracks, plus valuable content that tells the story behind the music. 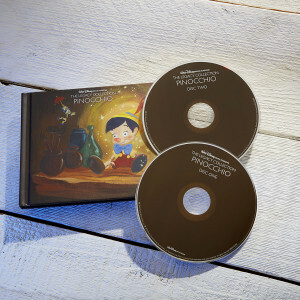 Each release is beautifully illustrated by Lorelay Bove, a visual development artist at Walt Disney Animation Studios.